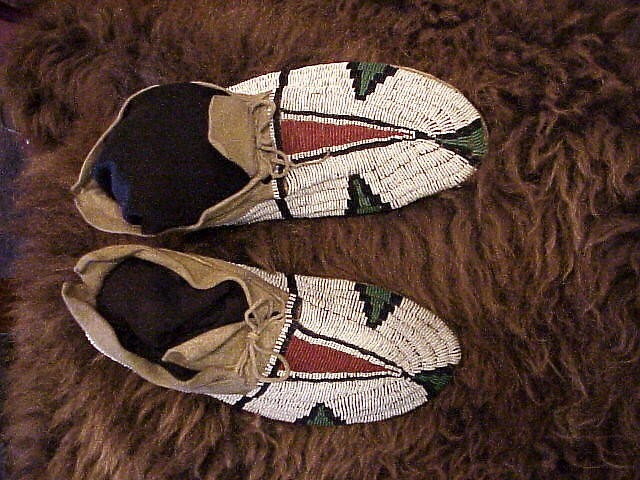 Beautiful 19th Century rare Beaded Arapaho beaded Moccasins. Mint Condition. Museum Quality Please email cowboycabin@centurytel.net with questions or call 406 270-2842.